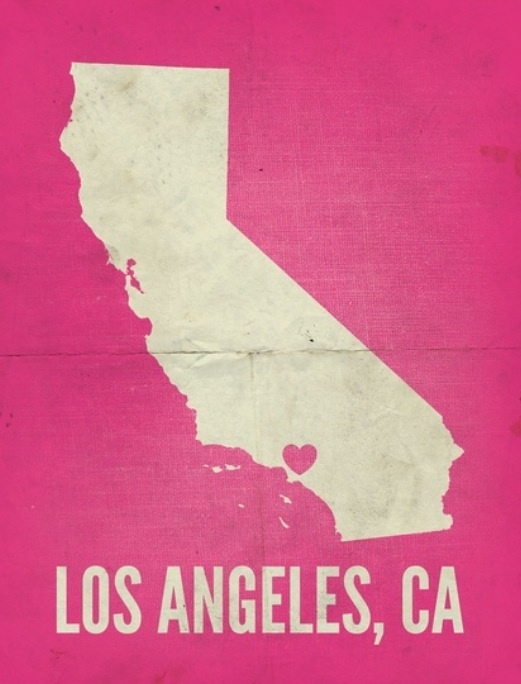 At this time tomorrow, I will be in (not so sunny) California. As seems to be my luck with all trips west, rain is in the forecast. Fingers crossed that the weather channel is off on this one. I will try to check-in a next week but gonna try and take a little break to. Need to recharge those creative juices. Will be thinking of you all and will see you back here on Tuesday, March 11. Until then, be well and know spring is almost here! Drum roll, please! Truth be told, I still need to see Captain Phillips, Gravity and Nebraska. I have 3 days left. I can do this. But based on my personal viewings and just a little bit of research, I am quite confident with my 2014 Oscar picks. *A feature at one of my favorite island events… Nantucket Film Festival. And there you have it. What do you think. Agree with my picks? If I wasn’t traveling Sunday night, I would most certainly be hosting an Oscar party and you’d all be invited. 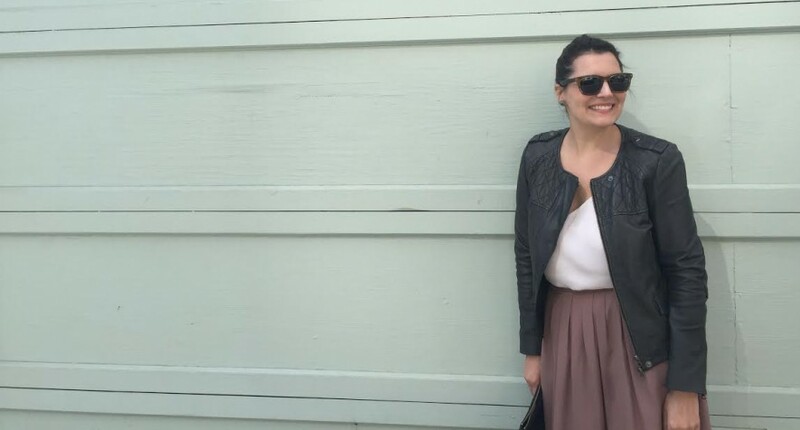 Check out what Emily over at Cupcakes and Cashmere is doing for her Oscar party. Love it! Friends, I am having one of those days. Wish I could just stay curled up in bed with a cup of tea, my book and see you all tomorrow. But since I leave for vacation in three days, I thought it best that I get myself to work. 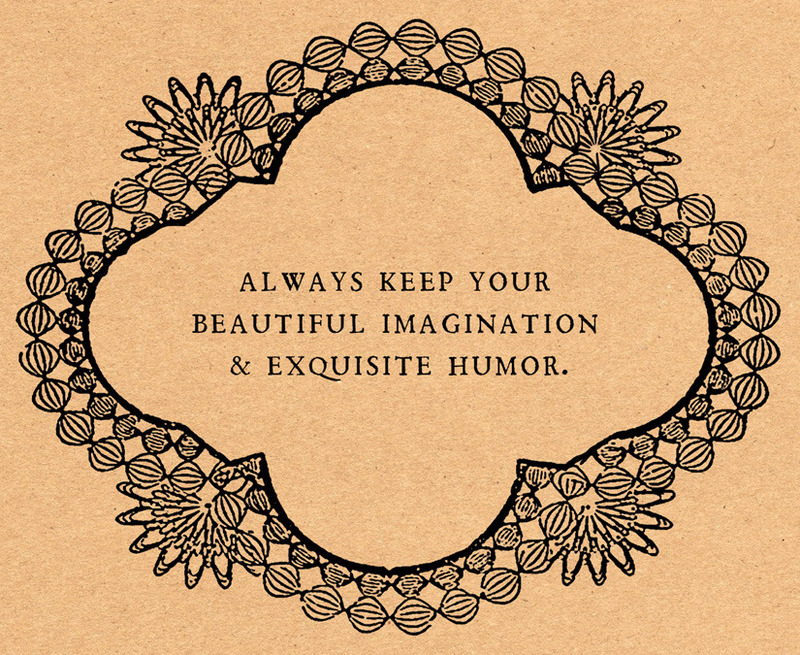 While getting ready, I caught a glimpse of a this little postcard my sweet friend Emily gave me from her adorable shop. And you know what… I instantly felt better. Funny how reading a few little words can pick you up. I’ll be back tomorrow with my Oscar picks. Get excited! Have you all heard of Jane Lilly Warren? She is the co-founder and creative director of Matchbook Magazine, a monthly favorite, and has one of the best eyes out there. 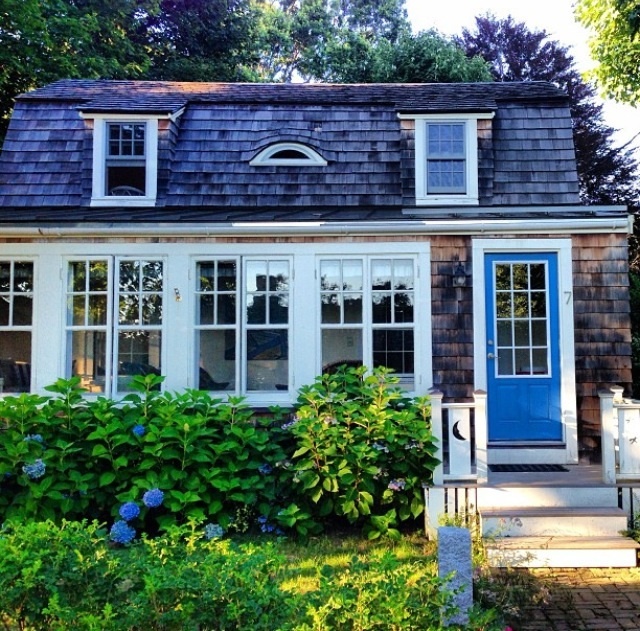 While “stalking” her on Instagram this weekend, I came across this photo of a home she visited in York, Maine and instantly fell in-love. Isn’t it delightful? It got me thinking a lot about my future home. 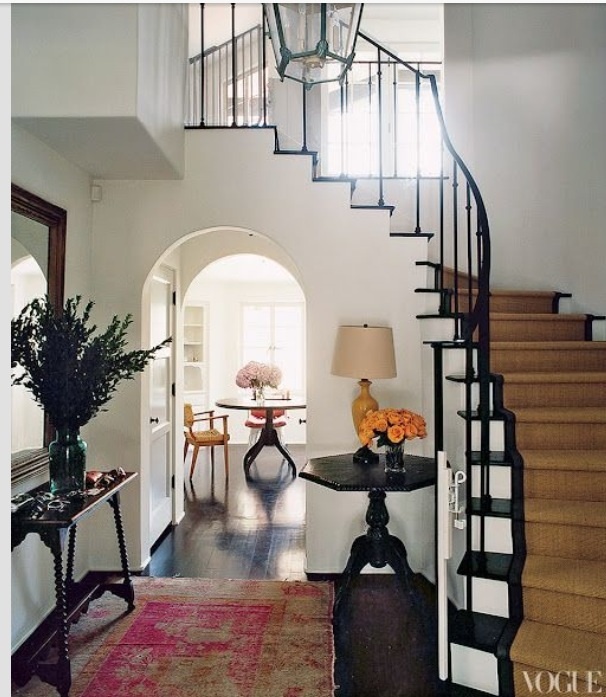 Here is my entry way (courtesy of Amanda Peet’s home feature in Vogue). On the left, will be a door to a small powder room. 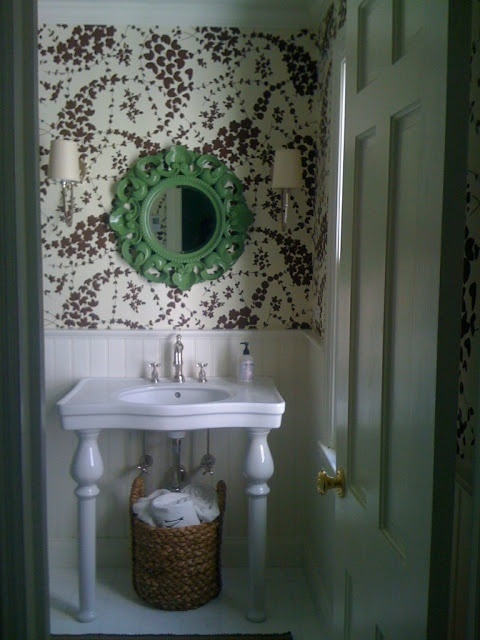 I love using a bold wallpaper in a small space and this chocolate one with the green mirror is perfection. I might do different sconces but overall, this is one of the best powder rooms I’ve seen. As you continue through the entry way, you will enter the family/tv room (again courtesy of Amanda Peet’s home feature in Vogue). And then into the formal living room. 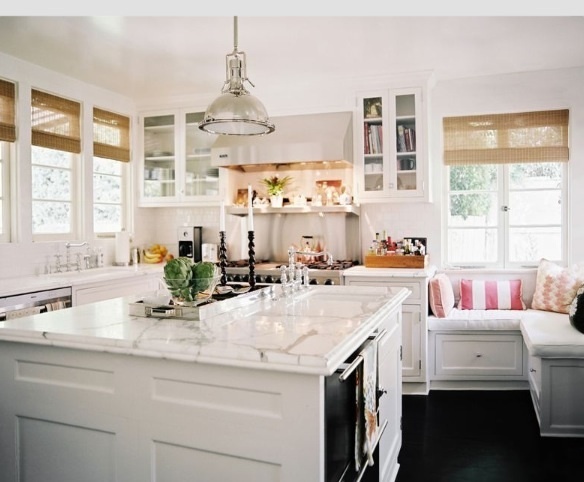 I believe one of the most important rooms in any home is the kitchen. 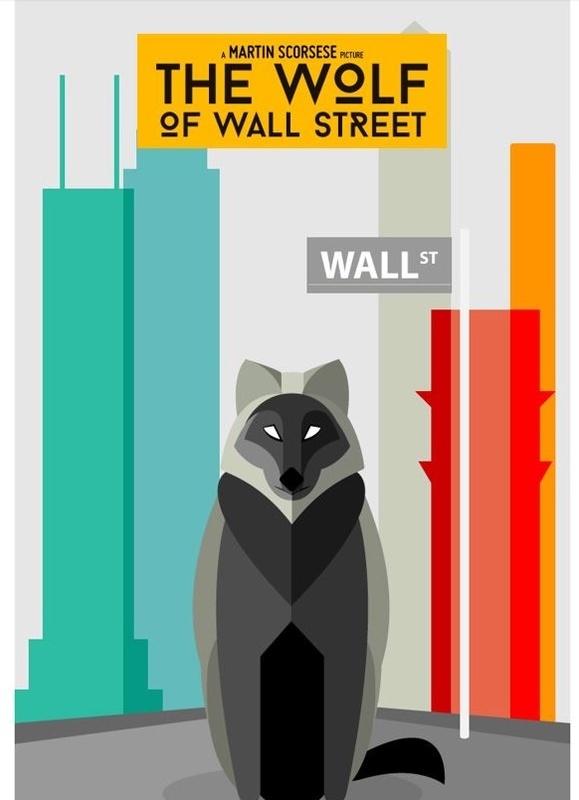 This one from Lonny’s March/April 2011 issue is near perfection. I would only add a small english pine table in the corner with the banquet to serve as a little breakfast nook and perhaps have two overhead lighting fixtures instead of one. 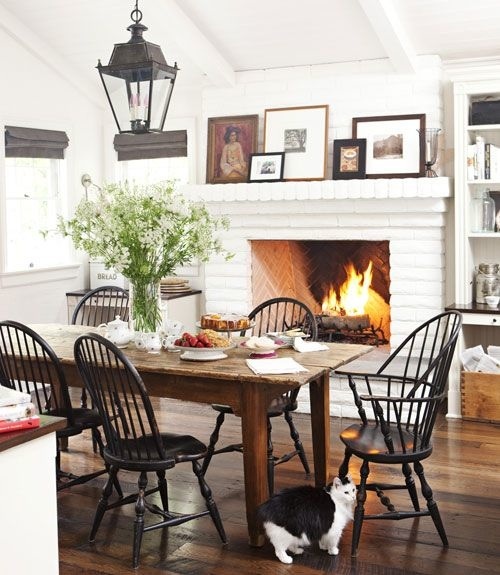 And since I’m one who loves to entertain, I like the feel of this not-so-formal dining room. The fire place just makes it for me. Now, let’s head on up to the second floor. I love little spaces that you can get lost in for hours. This second floor window seat might just be my favorite part of the house. I love the feeling of a home with lots of love and thus I will need a few guests room to have all my nearest and dearest down whenever possible. Guest room #1. Tom Scheerer is one of my favorite interior designers. 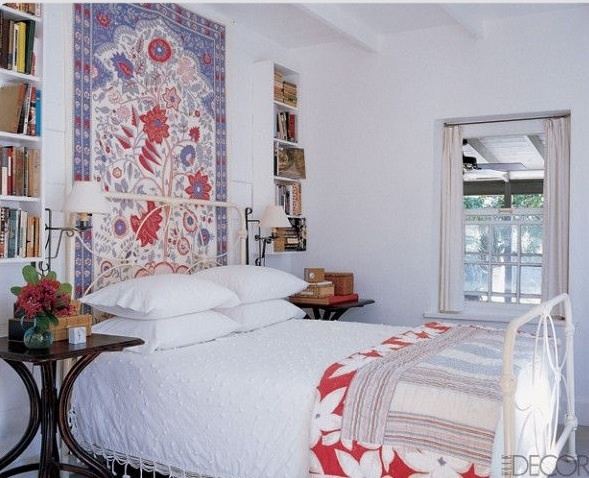 Look at this guest bedroom in one of his project’s in the Bahamas featured in Elle Decor. Wouldn’t change a single thing. The master bedroom is the second most important room in the house. 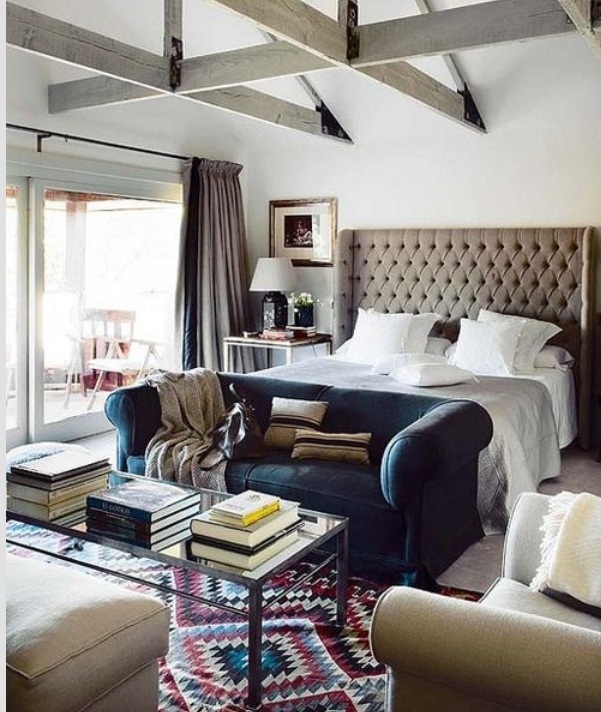 I was drawn to this room as it’s a bit more masculine and I know I will have to compromise with my future mate on all my boho picks. Hopefully he will think this room is just as much his as mine. And lastly, a place of relaxation. The master bath. I could easily end everyday here. So there you have it. My future home. Can’t wait to have you all over! Six days till the Oscars… can’t wait! her has certainly been my front-runner this awards season. 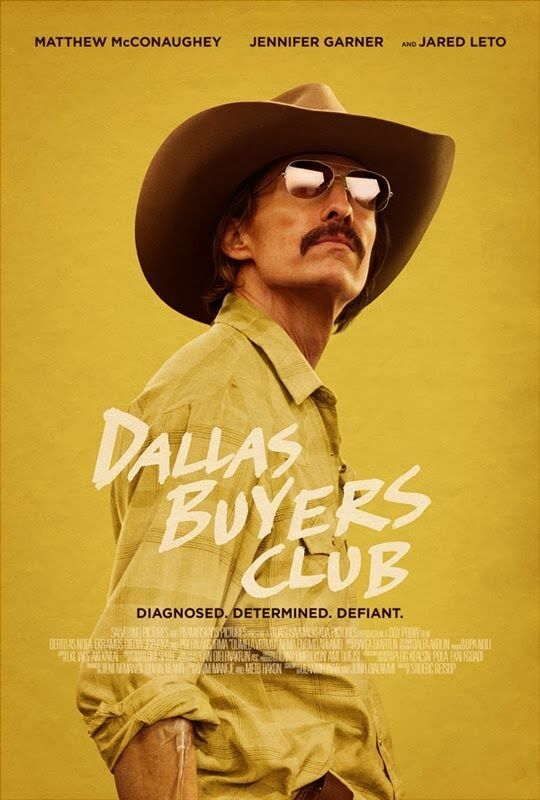 That was until Dallas Buyers Club. Based on the true story of Ron Woodroof, who was diagnosed with AIDS in 1985 and given 30 days to live, this movie just blew me away. What a performance by Matthew McConaughey. Not only his physical transformation (he lost nearly 40 pounds) but the depth of his performance. A far cry from How to Lose a Guy in 10 Days. In reading a few reviews this morning, I was shocked to learn that this film has not only been making its way around Hollywood since the 90’s but almost didn’t happen. Craig Borten, the screenwriter who came up with the idea for the film, said “Everyone was afraid of it.” But Mr. Borten didn’t give up. He interviewed Ron for several hours and wrote and rewrote the script close to 50 times. The film was originally set to be filmed in Canada, but when financing fell through, production began in Louisiana. This is a story about survival. As Ron says “At any given moment you have the power to say this is not how the story is going to end.” In his quest to find the best medicine he can, he uncovers the hypocrisy that exists between the drug companies and the Food and Drug Administration and sets out to import the right drugs from around the globe, first starting in Mexico. Not only does he want to improve his own life, but the lives of everyone affected by this tragic disease. His friendship with Rayon, played by Jared Leto, is one of the most touching. Overall, superb acting by all in this film, including Jennifer Garner. 2557. Watch this must see film and you’ll know what this number is! This will probably come as no surprise to many of you but I have spent a great deal of time in therapy. After my divorce and losing my brother, I started weekly visits to Barb. We had a good run together. Four years. A success. The one thing I can still hear her saying, all these years later, is “Maybeth, you must nurture that sad little girl inside of you. What would you say to her today.” Nearly four years since my last visit to Barb, I finally came up with the words to say to my younger self. Hopefully you will find some peace in these words too. Who would have thought we would come this far and end up back 30 miles out to sea. Remember when we left and said we would never return. Funny how plans always seem to change. I was having a conversation with my dear friend Liz last week and we were talking about what we would say to our younger selves to help us today. What I can tell you is this… love yourself. To realize that indeed you are good enough, you are smart enough and you are beautiful inside and out will change you. When I think back to all those years I never allowed myself to enjoy food or indulge in a sweet treat because I didn’t think I was thin enough, I am just sad. Good news, we have finally made up for it! Enjoy life and eat dessert first, as my favorite bakery suggests. Life is far too short to worry about those calories. But do remember to be kind to your body. Nourish it. 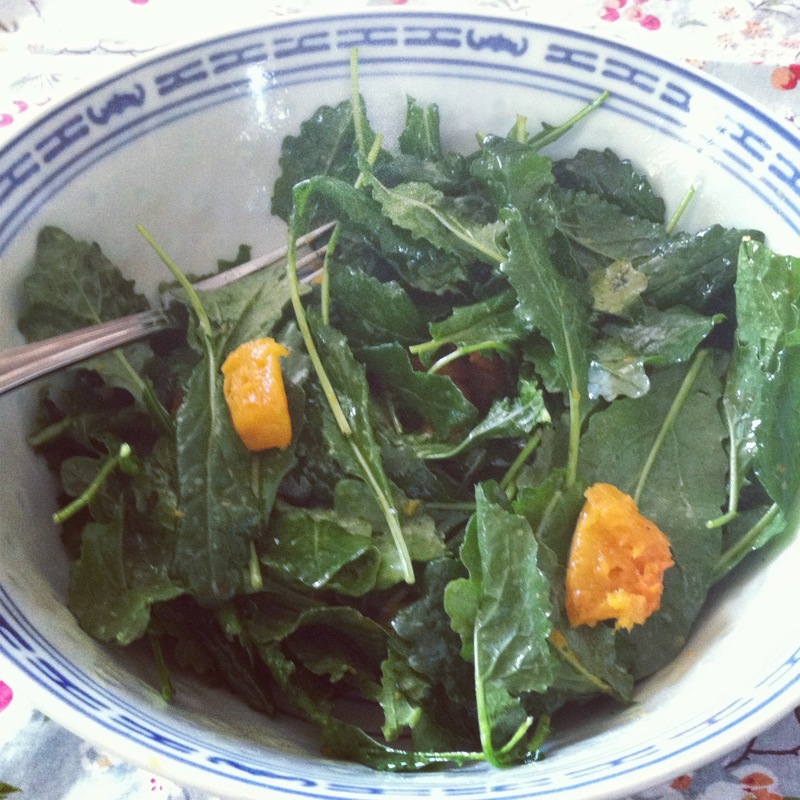 Eat your leafy greens and yogurt and try to shy away from soda and processed foods. We really are what we eat. After learning to love and accept yourself the next exciting but sometimes challenging act is finding that certain someone who makes your heart skip a beat . Little May, please know you should never, ever be with someone who doesn’t treat you like the true gift you are. Don’t settle. Don’t stay with a man because you are afraid of being alone. And don’t try to force someone into loving you. When someone shows you their true colors, pay attention. People can certainly grow and change over time but know you will never be the force to change that person. Be patient, my dear. There are wonderful ones out there. Until you meet him, date. Meet people. Awful dates give you something to talk to your girlfriends about, I promise. They also help you figure out what is really important in that life partner. Here is a hint… it’s not just about looks. Find the one who makes you laugh! Speaking of girlfriends, spend a great deal of time nurturing these relationships. Boyfriends will come and go, your family will sometimes disappoint, but your girlfriends will always be there. A weekend away with the ones who know you best is always a good thing. Little May, I know you still carry around a great deal of pain over your childhood. Know that Mom and Dad did the best they could at the time. Life is never as black and white as we think. We need to get comfortable with the gray. And know, everyone’s family has their complications. You are not alone in this. Learn to accept your parents and your siblings for the unique and wonderful people they are. Will they let you down? Of course. And you know what, you may do the same to them. It’s ok. Please try to not be so perfect. Life is all about the struggle. Everyone is trying to figure it out just like you. Our mistakes and imperfections are what make us who we are and you know what, you are pretty great. And don’t always look for the answers. Sometimes they aren’t always clear. As one of my favorite quotes go… “Don’t search for the answers, which could not be given to you now, because you would not be able to live them. And the point is to live everything. Live the questions now. Perhaps then, someday far in the future, you will gradually, without even noticing it, live your way into the answer.” Some of the best advice I could give you. So hang in there. If you are feeling down one day, that’s ok. Be true to your feelings. Honesty really is the best policy. Love to you always. I promise there are great things ahead! Have you all tried baby kale? It is simply delicious. I had it for the first time last year at one of my island favorites, The Boarding House, and have since realized that they not only stock it at my local farm but at Stop & Shop no less. I pulled together a really simple salad the other night for dinner that I thought I would share. Doesn’t take much time at all (except the roasting of the butternut squash). Give it a try and let me know what you think. Toss and enjoy. I had plans to add pomegranate seeds but the store was fresh out of them this week. Next time. Whisk together and pour over your favorite greens. – Old books, which I love to use to decorate any space. Just look at this one… clearly I need it for many reasons, least of which is the name. – A beautiful piece to add to my growing art collection. – Just like you can never have too many bags or shoes, I also believe you can never have too many sets of candlesticks. This lucite and brass pair is fab. – I have an affinity for all things old kitchen, like these mashers. – While I have had some luck finding beautiful pieces of sea glass on this little island of mine, I have yet to find an actual sea glass bottle. Perhaps I should purchase these for a little luck for future findings. – I have always had a thing for small bowls and I have a bunch on my dresser to catch my jewels, hairbands, earrings, etc. Think I might need to add this etched brass piece to the puzzle. I have always loved me some late night comedy. I remember in middle school, I use to stay up late to watch The Arsenio Hall show with my BFF Meghan. David Letterman, Jimmy Kimmel, Jay Leno… these guys have certainly gotten me through many a sleepless night. 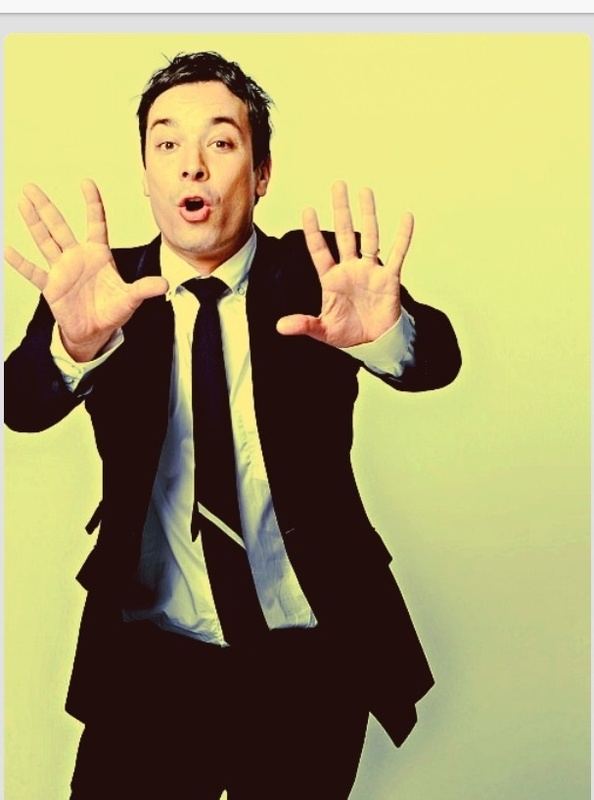 But no one compares to my Jimmy. First off, he is adorable. Second, we share the same sense of humor. And lastly, he sings and is best friends with Justin Timberlake. What isn’t there to love. Did you see him on in his premiere last night? Amazing! I thought I would share just a few of my favorite Jimmy moments. As someone who loves a good thank you note, I thought his thank you note bit was genius. “Thank you, extra virgin olive oil, for making it clear that you’re better than trampy old ‘virgin olive oil,’ who probably already went to third base.” Or “Thank you, exercise, for being the only thing stopping me from getting in shape’ (sadly, so true). And my favorite “Thank you, hors d’oeuvres, for being appetizers that moved to France and got all snooty.” Cracks me up every single time! I have always said I love a man who can sing. Jimmy’s collaboration with Robin Thicke (one of the sexiest voices out there) and The Roots… love it! But really, does anything get better than the history of rap. Just watch and you’ll see. So excited for this next chapter for Jimmy and excited to see Seth take over his late night spot on Monday, February 24.